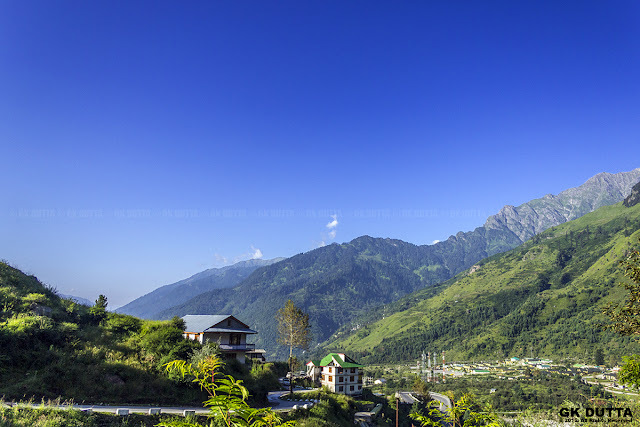 LANDSCAPE VIEW OF KULLU CITY: HIMACHAL PRADESH! GK Dutta > PHOTOGRAPHY > LANDSCAPE VIEW OF KULLU CITY: HIMACHAL PRADESH! Nestled in the lap of the majestic Himalayas, Kullu is a veritable jewel in the crown of Himachal Pradesh. The breathtaking beauty of its marvelous landscapes, the hospitality of its people, their distinctive lifestyle and rich culture have enthralled travelers around the globe.